Remember my short, ill conceived affair with Filofax? I was seduced by its size. But it was that very same size that drove me back to my Moleskine diary. But unfortunately, I spend 60 dollars on eBay, to buy that Filofax Metropol Organizer. That's quite a lot. Especially since it turns out I don't like it after all. It's an expensive lesson. I'm going to tell you a secret! So I'm going to share something with you. Something I wish someone had told me, before I paid 6o bucks for an organizer I don't use. Because I did the research before I bought it. 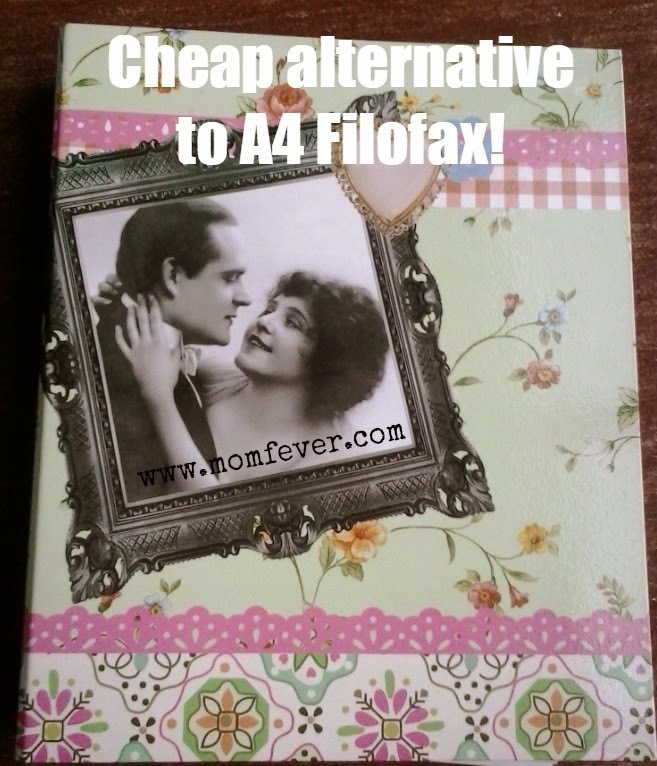 I had been searching the internet for information about 'cheap alternatives to A4 Filofax'. But there wasn't any. So now I'm offering the info, I wanted to find. Are you ready for it? Here it comes! A cheap alternative to a A4 Filofax organizer can be ány binder at all. As long as it's a 2 or 4 ring binder! All you have to buy is the filofax diary content for 24 USD. And you put that into your binder. And voila! You've got yourself a great organizer! It has all the perks of a Filofax diary. But you save a lot of money on the binder! And because you can use almost any binder, you have lots of great options. If you want to organize your life with an organizer, you don't have to spend a lot of money. Like I did. It's enough to buy the Filofax diary. Just put in a beautiful binder, and you'll have a beautiful organizer! Instead of 60 or more bucks, you only have to pay 24 bucks. Did you like this post? Then please share it with your friends! With all the lovely stationery out there, it's so easy to be tempted to spend lots of money on something you won't like when you get it or just won't use. I often look at what journal/organiser I want to buy but realistically I don't actually use them and find I use my phone more. So have to stop myself else it will be a waste of money. A binder is a great idea and there are lots of free/cheep printables you could add to it to. Thank you for saying something about using alternatives to Filofax. I feel so tempted to buy a planner! I bought one (personal size) and I love it ...but it doesn't really fit into my handbag and it lacks the space for the homesteading bits. 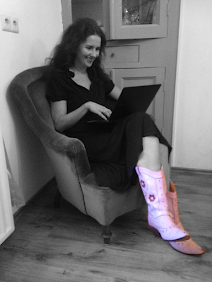 So I was looking for a Filofax A5 when I found you blog ...and sanity returned. Many thanks.